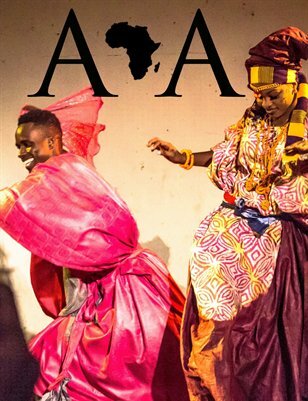 AFRICA IN AMERCA MAGAZINE ISSUE #7 IS HERE!!!! CHECK OUT KARA MACK'S NEW KIZOMBA LOVE SONG "I LOVE YOU SO"!! SPREAD THE LOVE! THE 1 YEAR ANNIVERSARY ISSUE IS NOW AVAILABLE!!! 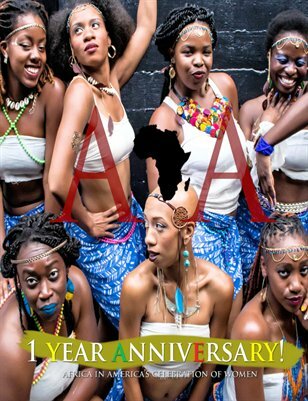 AFRICA IN AMERICA: MUSIC, DANCE, & CULTURE MAGAZINE #5 IS AVAILABLE FOR DOWNLOAD! !